I'm happy you found us! 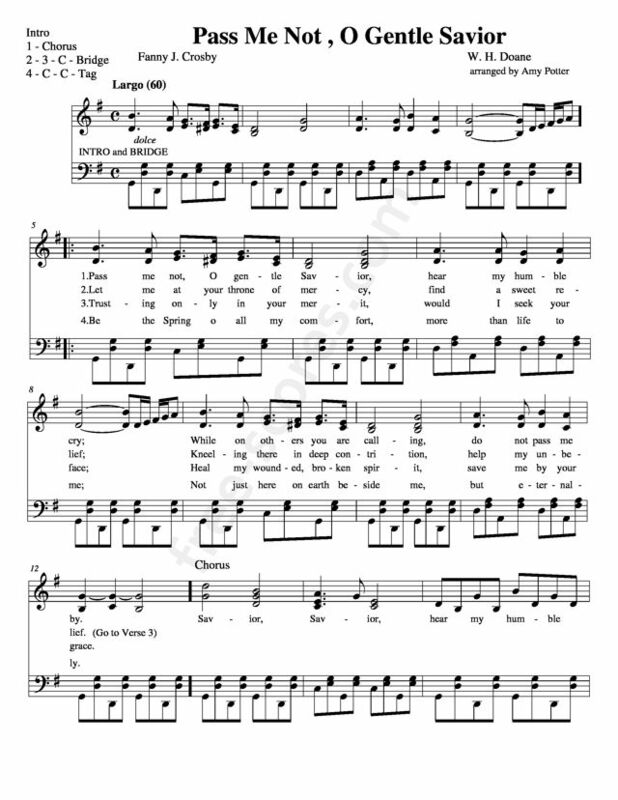 I've been looking for a site like this for a while where I can find old timey hymns to play with friends at fellowships for people who remember these fine old hymns. Many thanks.